Books to help along the way! 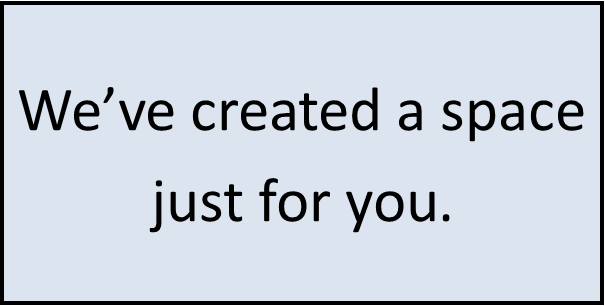 We've created a space just for you. 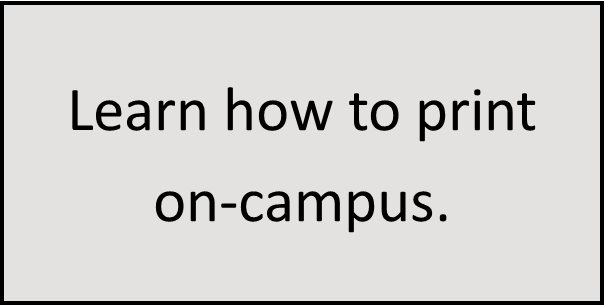 You can always access online materials from off-campus. So simple. 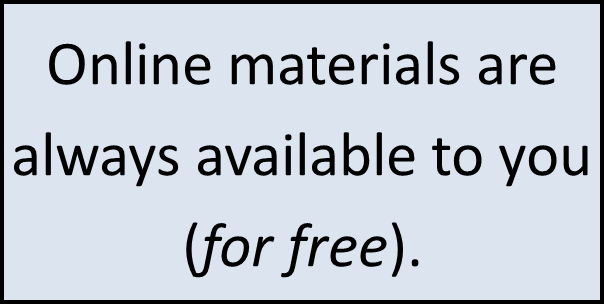 Access materials held in other libraries. Summit borrowing and Interlibrary Loan. Send your print items ​from anywhere on campus. Learn more. 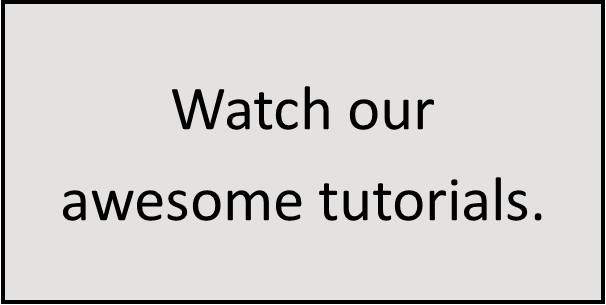 We've created tutorials that can help you learn how to use your library. Start here. 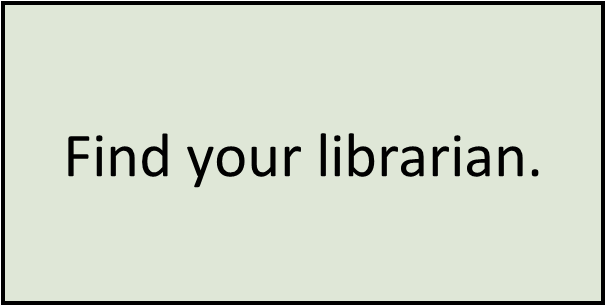 You can access books, articles, and more. Learn how. Looking for a quieter space? Assigned a group project? 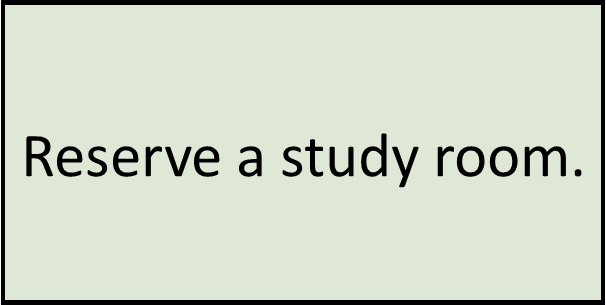 Reserve a study room! Our librarians specialize in subject areas and they are also awesome. 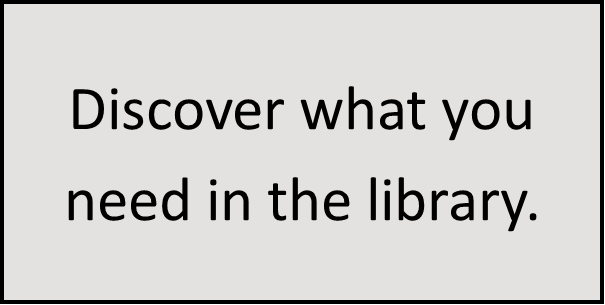 Find your librarian. 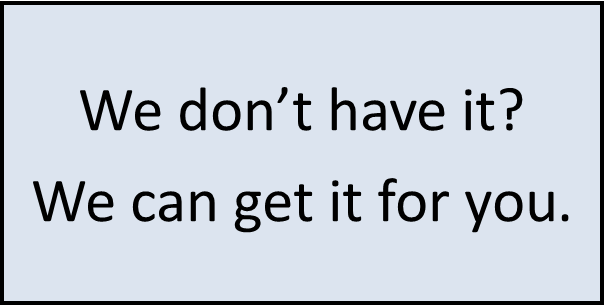 Did your professor place something on hold for your class? 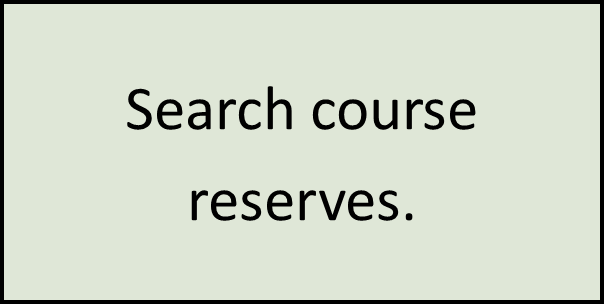 Search course reserves. Subjects: + How do I...?